Oil discoveries in Nevada are not new. 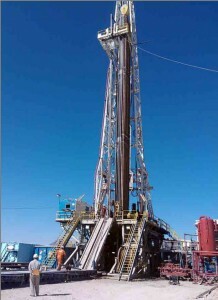 One of the most productive wells in all of the U.S. was located in the Railroad Valley in central Nevada. Now there is some news that a potentially huge field has been discovered in Hot Creek Valley adjacent to Railroad Valley and about an hour east of the town of Tonopah. It is just speculation at this point as the drill results have not been made public yet (coming very soon!) but some experts believe that the field could produce more oil than all of Texas. If the speculation turns out to be anything close to reality, Central Nevada will be a boom town and the positive effects will be felt in both Northern and Southern Nevada. 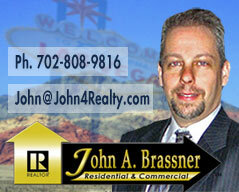 Home prices have already been going up for most of 2012 in Las Vegas before this news hit. But if this news is true, expect real estate prices throughout the state to jump.